It's the time of the year again when bloggers all over the Philippines gather at the Queen City of the South to feast some of the best Cebuano cuisines and local dishes. Last year, I was fortunate enough to attend the first Cebu Food Crawl and it was a success! On its second year, the Cebu Bloggers Society welcomes more hotels and restaurants as they continue to showcase Cebu's best food scene. The Cebu Bloggers Society, the first and premier blogging organization in Cebu, is once again organizing the Cebu Food Crawl in partnership with Smart and Ayala Center Cebu. On its maiden run last year, the Cebu Food Crawl took the participants and their blog and social media followers into a gastronomic journey of the exquisite and delightful taste of Cebu hinting everyone with new destinations in the progressive dining scene of Cebu. 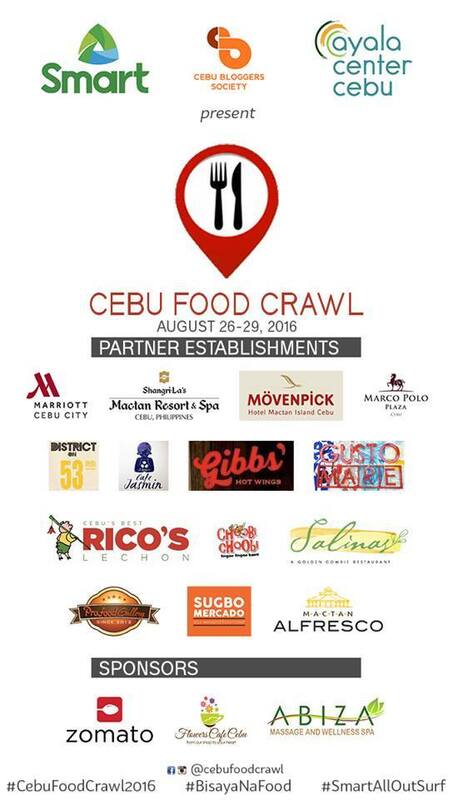 This year, Cebu Food Crawl will take place on August 26-29 and is aptly themed: "Destination Food". The 4-day food tour of different restaurants and hotels will highlight Cebu as a prime spot for food travelers. “Beyond the pristine white beaches and beautiful islands, Cebu is a melting pot of varied food influences inherited from its early inhabitants and colonial past enhanced with modern techniques and technology. 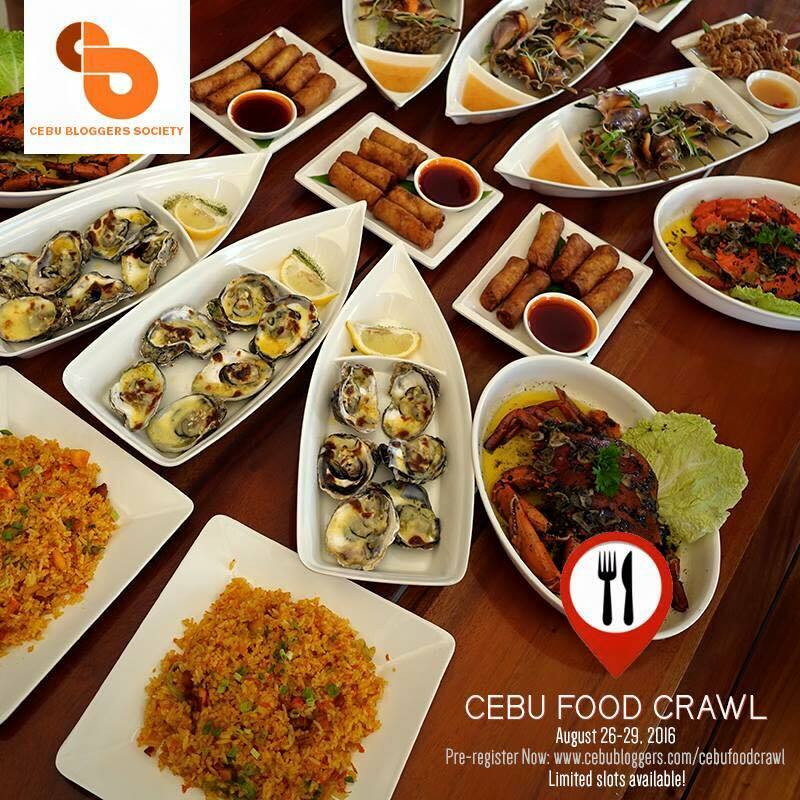 Cebu Food Crawl celebrates Cebu as a foremost gourmet destination best known for practicality and glamour of its food,” Cebu Food Crawl Project Director, Atty. Ethelbert Ouano said. “This edition of Cebu Food Crawl promises to be bigger with the participation of top-notch establishments and restaurants like Ayala Center Cebu, Shangri-la Mactan Resort and Spa, Marco Polo Plaza Cebu, Movenpick Hotel Mactan Island Cebu, Marriott Cebu City Hotel, Rico’s Lechon, Mactan Newtown Alfresco, Gusto Mare and District on the 53rd by Anzani Group of Restaurants, Salinas Restaurant by Golden Cowrie, Choobi Choobi Restaurant, Gibbs’ Hot Wings, Profood, International Corp., Café Jasmin, and Sugbo Mercado, that will highlight food offerings that are synonymous to Cebu,” Ouano added. 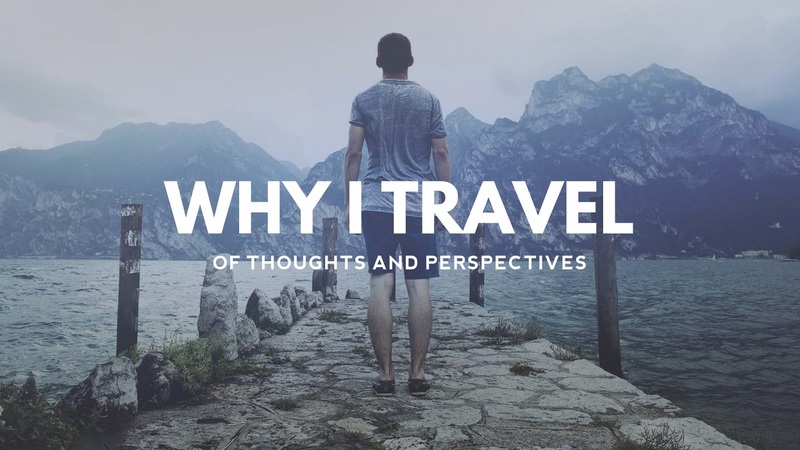 Cebu Bloggers Society President Sinjin Pineda said that the event will enjoy the participation of 25 food, lifestyle and travel bloggers and social media influencers from Cebu, Manila, Davao, Cagayan de Oro, Tacloban, Bohol, and General Santos. 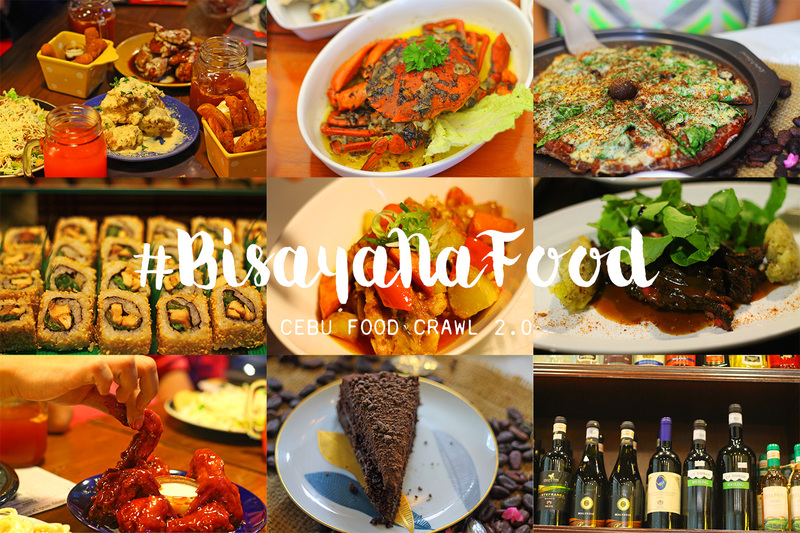 “Participants will post on their respective social media accounts and blogs with the official hashtags of the event: #CebuFoodCrawl2016 and #BisayaNaFood for their audiences to follow.“ Pineda added.